Ok, now that the members are already decided, shall we decide on the producer of their debut song? 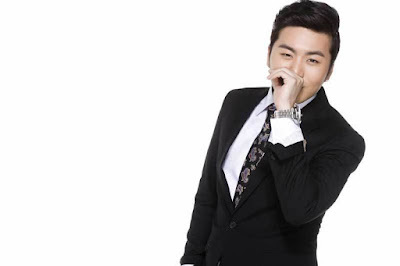 He got a lot of hate from IOI's fanboys back then. -Which of IOI's song did he produce? -I really liked Dream Girls, so I hope he will produce a song for Wanna One too..
-Dream Girls wasn't that bad, actually..
-Hul.. I really loved Dream Girls! -Ah.. Since Wanna One has Daehwi, they will probably ask Daehwi to produce their debut song right? The song that Daehwi made through a software on his notebook will sound much better (than Eru's)..
-Let's receive a song from Pentagon's members, Wanna One..
-Please... They already have Daehwi in their group..
-I heard he's doing activities as an actor these days.. I hope he will focus only on that career for the time being..
-Jinyoung, please produce a song for Wanna One to use..
-Call Jung Jinyoung.. Or let Daehwi produce the song and Emperor Hwang on the lyrics..